The film adaptation of Rosalie Ham’s best-selling novel The Dressmaker will debut next month. 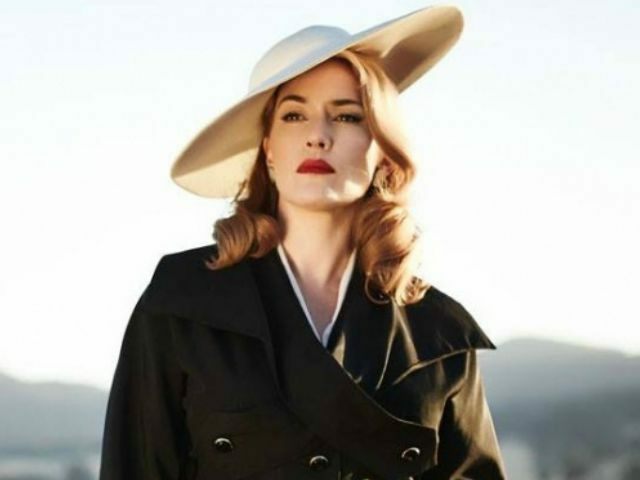 Starring Kate Winslet and Liam Hemsworth, Universal’s revenge dramedy The Dressmaker takes a look at small town, 1950s Australia, as Winslet’s character tries to shake off a bad reputation, while catering to the needs of quirky locals. Winslet plays Tilly, the prodigal daughter who returns to her hometown to care for her ailing mother after traveling around the globe, according to Variety. After settling in, she begins transforming the townswomen with her dressmaking skills. Despite Tilly’s charm, no one can look past rumors she murdered a young boy when she was 10-years-old. The film will hit theaters on Oct. 22.